Screaming Females will soon be rocking the Rock and Roll Hall of Fame. 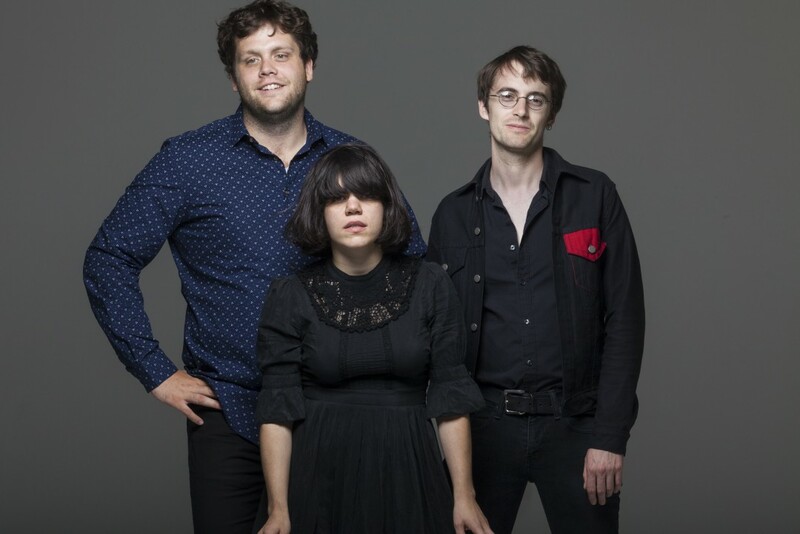 As part of the museum "Rock Hall Live" series, the Screamles will be playing a free show at the Rock hall on August 8. It kicks off at at 7:00pmm and Forager opens. The rock hall describes the series as "Showcasing exceptional female talent onstage - from punk to alternative and country and every sound in between. These are the acts that should be on your radar and in your playlists. For five weeks starting July 25 through August 22, head to the Rock Hall plaza on Wednesday nights to see the female rock bands you need to hear right now." Screamles released All at Once this year.